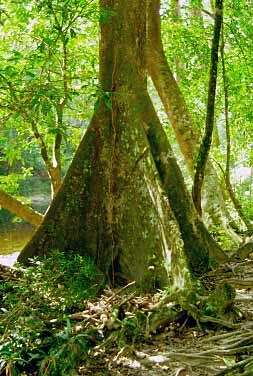 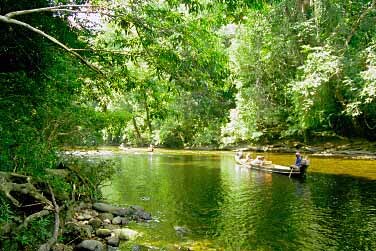 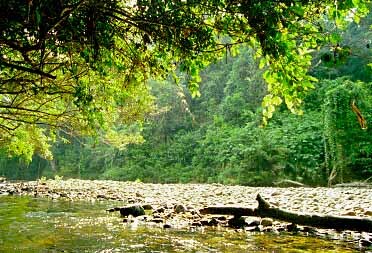 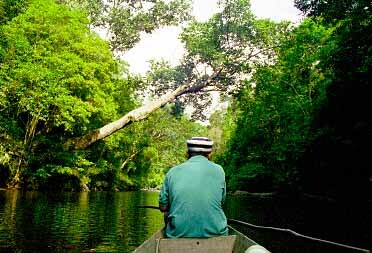 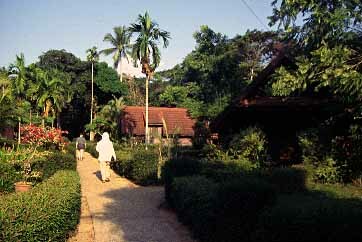 Taman Negara National Park is one of the grandest national parks in Malaysia. 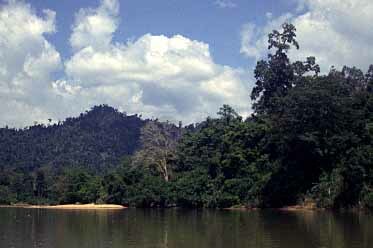 It covers 4343 sq.km and stretches across the states of Pahang, Kelantan and Terengganu. 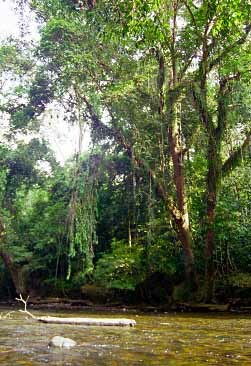 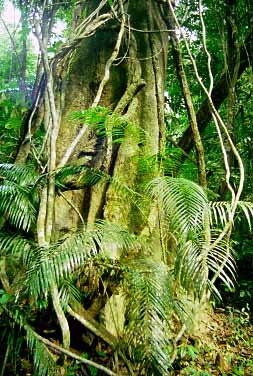 The are not too many animals to be seen here but the main reason to come to the park is to see wonderful jungle - the oldest rainforest in the world as it is advertised in the park brochures. 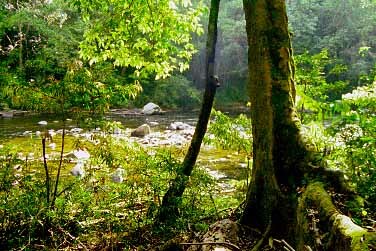 There are great walks to be done and it is highly advisable to hire a local guide.